My world through photography: The Shutterbug Eye - Lots going on over at Artfire! 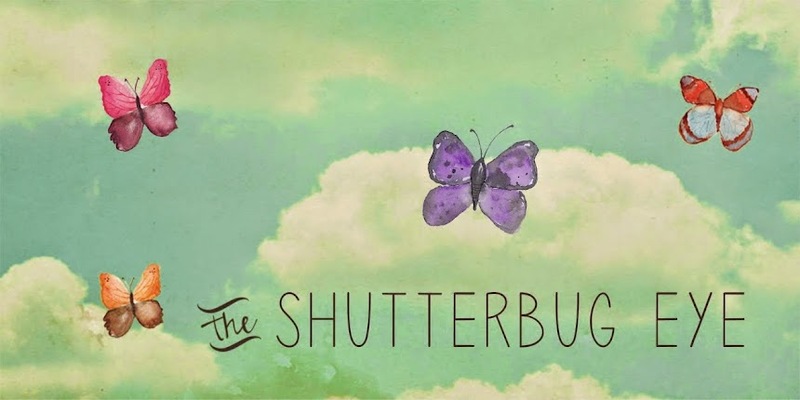 The Shutterbug Eye - Lots going on over at Artfire! The Shutterbug Eye, on Artfire, now has a selection of fall prints, new and additional sizes, a variety of beautiful flower photo note cards and limited edition ACEO cards. Stop by to see all the great photos and options. Here is a small sampling. First, there are new Fall 8x10 prints, inspired by the colorful leaves of the season. The photo below is an 8x10 but there is also a 4x5 listed for $10. Look close at the water droplet and you can see the trees and buildings reflected in it. This is one of four different 4x6 prints now offered for $10 each. The one below is a stunning macro of a fountain. I've also added new note cards. A whole series of 12 different cards featuring roses from the Rose Garden at the Chicago Botanical Gardens. Each card comes with an envelope and is $3. Thanks for stopping by, visit The Shutterbug Eye to see the full selection. i want to learn ... macro photography! Macro photography is one of my favorites. A good start with it is just putting the camera in macro mode - usually looks like a flower - and then getting close to your subject and experimenting. I love the water in macro image. Looks great. Thanks for the tip. I would have never looked closely at the water drop until you pointed out what I would find there. I'm glad you did. I'm going to start examining water drops in photos from now on.